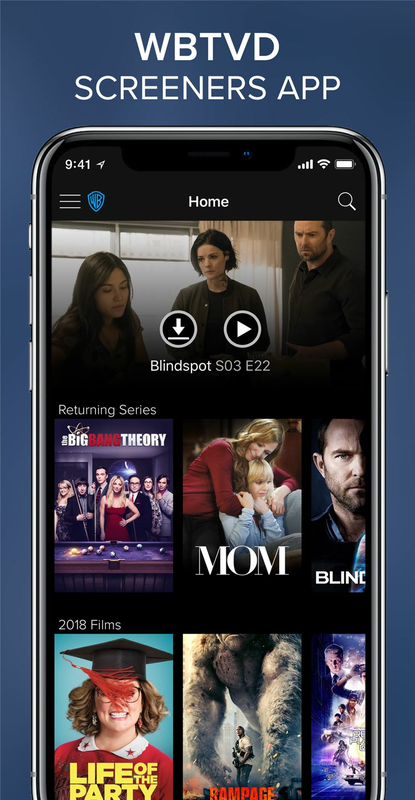 WBTVD is a video streaming/download B2B app focused on distributing Warner Bros. Film and TV content worldwide to 7,000 clients, including top executives from TV/cable networks and SVOD services. More than 15,000 episodes of TV and over 600 film titles, can be downloaded or streamed via iOS/Android, AppleTV, and Desktop by authorized users. Imagine if Netflix was a sales tool for buyers to browse film and TV titles, and that's what the WBTVD app is in a nutshell. 1. Home screen displays customizable content lists based on the type of user accessing the app. 2. Ability to search the complete Warner Bros. catalog for Feature Films, Trailers, and TV Series. 3. User can favorite titles to look content later. 4. Play videos via stream; or download the video to watch later/offline. 5. App available on mobile, tablet, desktop, and tvOS. 1. We leveraged Azure Media Services to build our own DRM packaging/licensing capability for Google Widevine, Apple Fairplay, and Microsoft Playready in lieu of paying a DRM service provider. 2. The app employs NexGuard session-based forensic watermarking built on Azure Media Services – a first for both Warner Bros. and Microsoft. 3. For added security, we utilize Okta Verify for multifactor authentication (MFA). 4. Our iOS and Android releases are built with Microsoft Visual Studio/Xamarin, which allows us to write code for both platforms from within one environment. This lowers cost, as one developer can build and maintain both platforms seamlessly. 5. 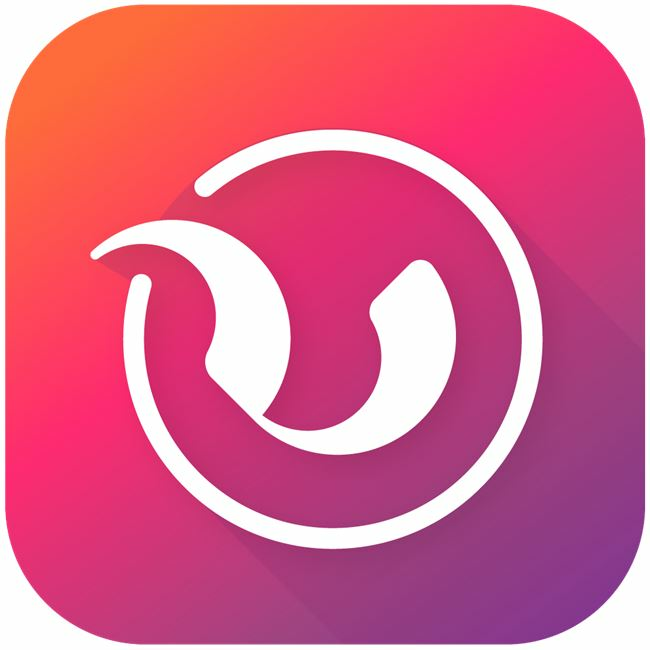 WBTVD is the first ever video-focused app built on Xamarin. 6. The app uses HLS and Dash streaming segments for offline/download mode. This relatively new technique is a less expensive solution than creating duplicate versions of the same asset just for download. This was also a first for Warner Bros. and for Microsoft. 7. We enhance the user experience by using Lottie open-source animation framework created by Airbnb, Inc. for our download flow animations.